There are a lot of opportunities available in the engineering field but there is a worldwide shortage of graduate engineers. FNU College of Engineering, Science and Technology Dean, Salabogi Mavoa says due to this, more females are enrolling in engineering courses. Mavoa says the University offers good and exciting programs starting from Certificate level, Diplomas, Bachelors, Masters and PhD’s. 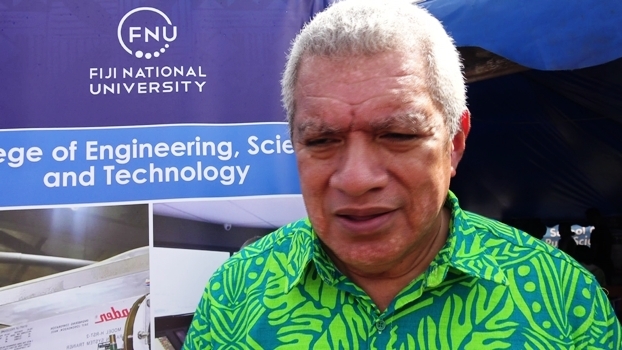 Mavoa says students should take advantage of this opportunity from the range of courses available at the Fiji National University. He also says the university offers courses which are accredited overseas as well, which gives more reasons for high school leavers to enrol in these programs.